Featuring song with A. [D].N released on their single "Salvation of God"
Featuring song with peruvian band A. 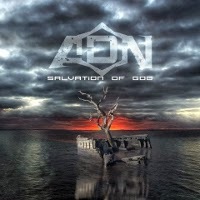 [D].N titled "Salvation of God" released on their new single "Salvation of God"
The debut album "Embrace the Silence" is now out!